FlowTech Block Hugger Headers fit perfectly in street rods, even with stock-type motor mounts. Formed from mandrel-bent 16-gauge (.049" thick) steel tubing, these high-flowing headers have die-cut 5/16" flanges for reliable performance and use 3-bolt flat flange collectors. 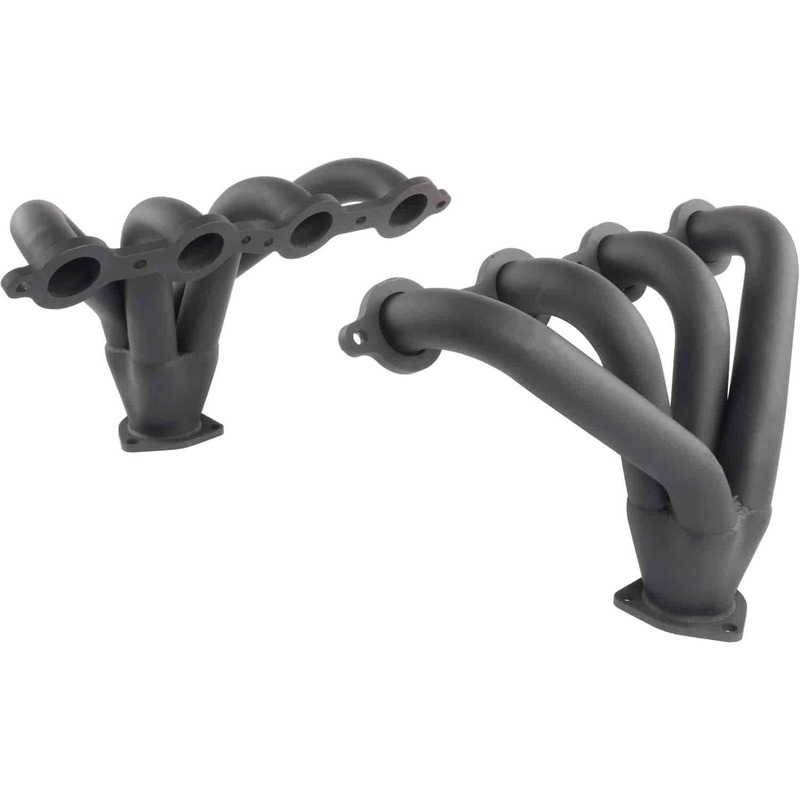 Gaskets, bolts, and reducers included for a simple-to-install custom exhaust.